There will likely be another DVD like Clearing the Eye (Ipecac, 2006). 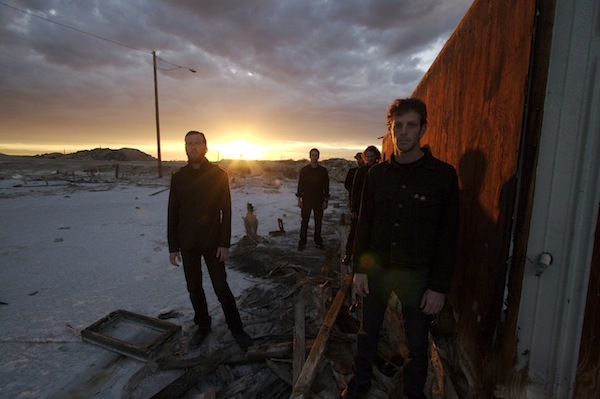 We’ve amassed a good amount of footage since this was released, including our 10-year anniversary tour and other tours in various parts of the world. We shot one of our last shows in Australia, which we’re hoping to be able to use and I think we may be able to film some of our final shows here in the U.S. on the “farewell” tour we’re currently on. We have more than enough material, I think —it’s just a matter of putting it all together. What’s Next: There are a bunch of things in the works. 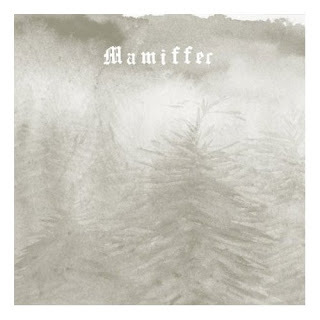 The project I’m most active in at the moment in terms of recording and performing live is Mamiffer. Mamiffer, unlike Isis, is not a band in which I have a great deal of creative control—it is essentially the vision of Faith Coloccia, to whom I also happen to be married. While I’m a pliable figure in this musical construct, I am immensely grateful about being involved with this band and very excited about the album which we’re just about to wrap up. Not sure when it will be released, but likely sometime late this year or early 2011. House of Low Culture is my long running ’solo project’, though almost every recording has included contributions from other people. I have two releases in the works with that project—one being a soundtrack for a graphic novel by my friend Tom Neely, the other being a split 12-inch with the aforementioned Mamiffer. 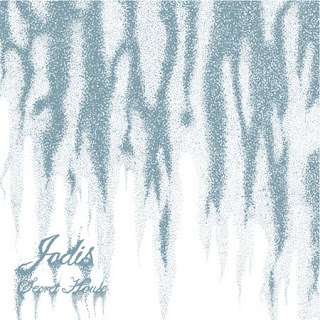 Also in the works is a new EP, and possibly an album, by my project with James Plotkin and Tim Wyskida called Jodis. We released an album last year (Secret House), which was one of my favorite things I’ve ever been a participant in and I’m certainly excited about the continuation of this project. There are talks of live shows for Jodis later this year, but we’ll see what happens. In the more distant future, there are plans for a new Greymachine album (a project masterminded by JK Broadrick, which includes myself and a host of others), a collaborative album with William Fowler Collins, a vinyl reissue of the second Lotus Eaters album, etc. By no longer spending so much of my time on the road and in the studio with Isis, I’m freed up to do a lot of other things in the realm of music and very excited about doing so. My activities as art director and sometime designer for Hydra Head Records, as well as partial owner of Vacation Vinyl in Los Angeles, will continue on as well.